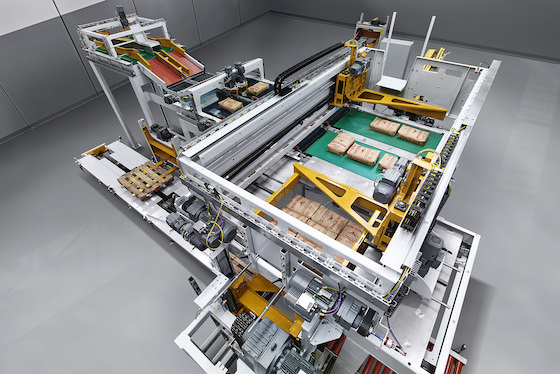 BEUMER Group at POWTECH 2019: Secure packaging, and Dinnissen Introduces a Worldwide First: Unique Automatic Drum-Emptier For Toxic/Explosive Powdery Products. 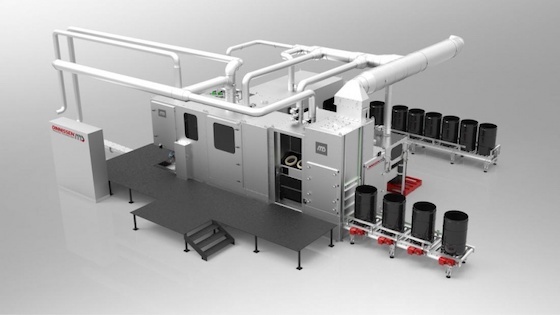 With personal protection and a safer workplace in mind, in mid-2015 an existing customer requested Dinnissen to think along about a solution for the automatic emptying of 200 dm³ drums containing toxic/explosive powdery products. The reason for this was that although the drums were already being emptied mechanically at the existing customer’s premises, the employees had to wear gas masks during the emptying of these drums, which is undesirable, especially for long periods of time.